Want to sell a forklift? ‘We Buy Any Forklifts’ will buy ANY forklift in ANY condition. 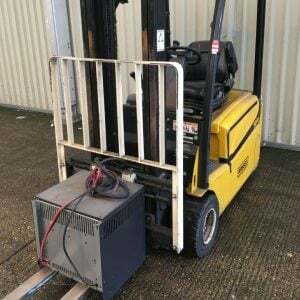 If you wish to sell a forklift or multiple units our engineers can visit your site anywhere in the UK to inspect any surplus or old forklifts that you may have and give you our best valuation. Whether we Refurbish or Recycle your machine nothing is wasted and we pride ourselves on always offering top prices for your machines. please contact us today to discuss your surplus machines or fill out the form to the right to get an instant quote. 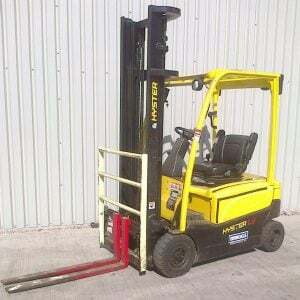 ‘We Buy Any Forklifts’ are part of The Forklift Company Group. To Sell a Forklift fill in the form below to get an instant quote for your surplus machine. 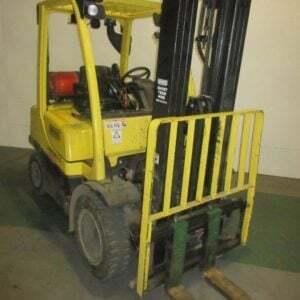 ©2019 We Buy Any Forklifts. All Rights Reserved. All sale machines, whether on finance or outright purchase and any machine on a 12 month or longer hire contract will be delivered anywhere in England free of charge. 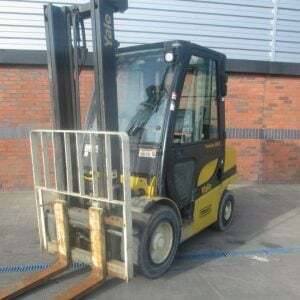 Any hire forklifts on less than 12 month hire contracts will have delivery and collection charged at cost. Trucks delivered to Scotland may incur an additional charge. If you are not completely satisfied with any forklift purchased from The Forklift Company Ltd within 30 days of delivery then we will fully re-fund any money you have paid and collect your forklift. We only make this offer because we have such confidence in our products, and stand behind our quality.